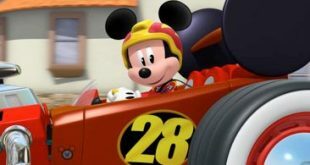 Disney Junior has committed to a third installment of the animated series Mickey and the Roadster Racers, the second season of which debuts next month. 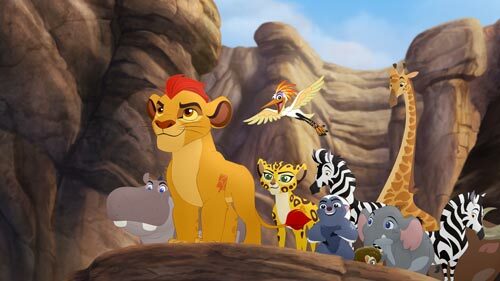 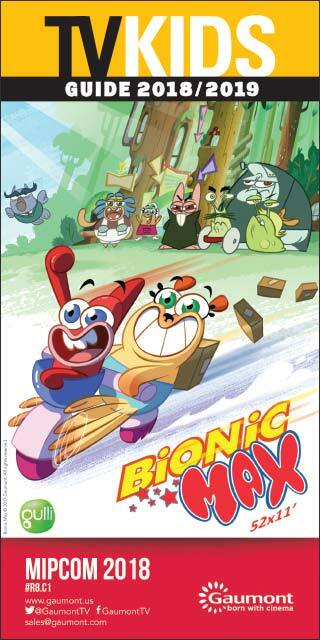 BURBANK: Disney Junior has ordered a second season of Mickey and the Roadster Racers and a third run of The Lion Guard. 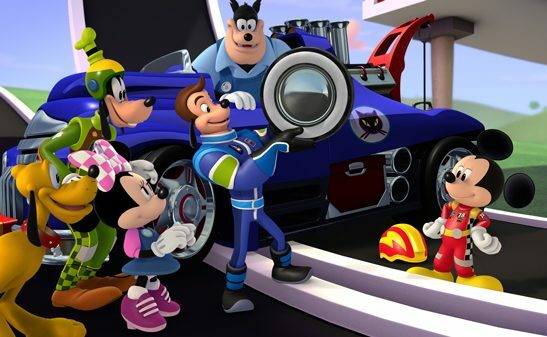 Rob LaDuca, exec producer on Mickey and the Roadster Racers, and Mark Seidenberg, co-EP and supervising story editor, discuss the new show. 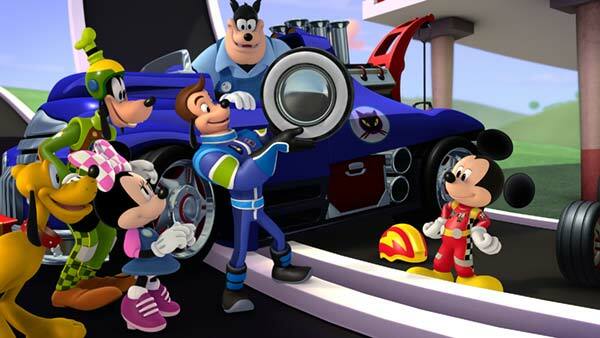 BURBANK: Mickey and the Roadster Racers, a new animated series for kids between the ages of 2 and 7, is due to debut on Disney Channel and Disney Junior early next year.